The world has too much oil. Don't expect that to change any time soon. OPEC decided on Friday not to cut oil production despite the fact that prices have tumbled 40% from a year ago. OPEC has been trying to paint the move as part of a savvy strategy to drive American shale oil producers out of business. However, industry observers believe the cartel had no other choice but to keep pumping oil because of its fading grip on the market. OPEC used to make up about 60% of the global oil market. Today that number has shrunk to 40%, largely because of surging U.S. production. The good news for American drivers is that prices at the pump are likely to stay relatively low -- the national average is currently $2.75 for a gallon of regular gas, versus over $3.60 a gallon a year ago. If OPEC had dialed back on output, it would have likely boosted prices, at least in the short term. Crude oil prices fell about 2% to $57 a barrel following the announcement. 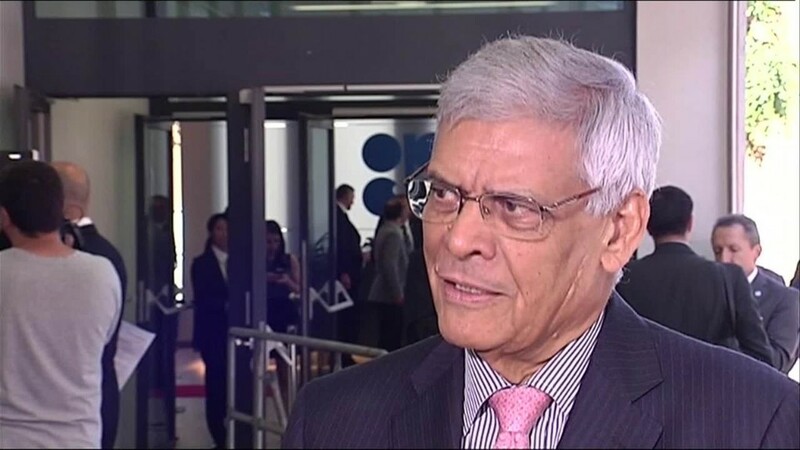 OPEC's power decline: OPEC's decision Friday was widely expected. In many ways, it was the only decision the cartel, which is dominated by Saudi Arabia, could make. "They are cornered. Their backs are against the wall. They can only pretend they have a choice," said Fadel Gheit, managing director of oil & gas research at Oppenheimer. If OPEC had cut output as some of its members wanted, it may have caused prices to spike -- but at a real cost. U.S. shale producers and other countries like Russia and Iran would have simply ramped up output to steal even more market share. "If you don't have any other option, it's not really a strategy," said Brenda Shaffer, a visiting researcher at Georgetown University. Unless there is a special meeting called, the OPEC decision will stand at least until the group meets gain on December 4. What does this mean for prices? Due to oversupply and the resilience of shale, Gheit believes oil prices are likely to fluctuate between $50 and $70 a barrel the rest of the year. Of course, a huge geopolitical shock like a terrorist attack in Saudi Arabia could cause prices to spike higher. While that's above the March lows of $43, it's a huge decline from a year ago when crude soared to $107 amid the rise of ISIS in Iraq. Tom Kloza, chief oil analyst at the Oil Price Information Service, believes gas prices are very likely to retreat from here, especially if hurricane season doesn't disrupt supplies. In fact, Kloza said it's "very, very likely" that average prices tumble back near the lows of earlier this year of just over $2.00 a gallon. 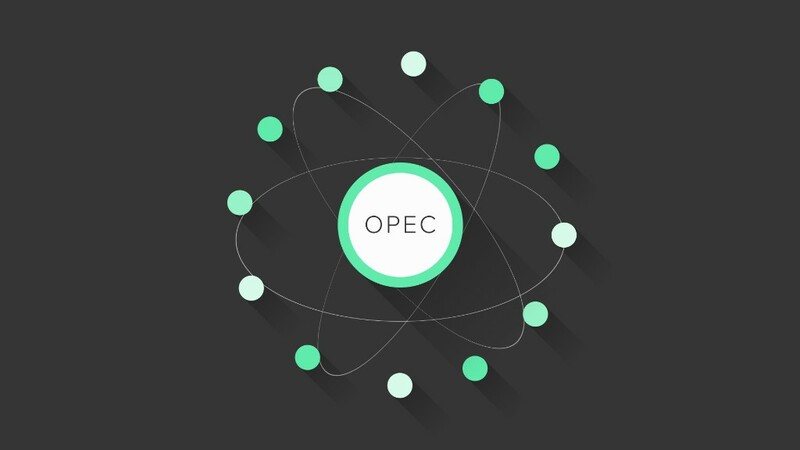 "I don't see anything that OPEC can do that will change that trend for 2015," said Kloza. 'Paralyzed' by shale: It's clear OPEC has been caught off guard by the rapid rise of U.S. shale, which has made the U.S. the world's top oil producer when natural gas liquids and condensate are included. America is also on track for record crude oil production this year, despite the crash in prices. "OPEC has been paralyzed from the neck down for the last eight or nine months. They are still shale-shocked," said Gheit. "They really underestimated the shale future and technology." The failure to see the rise of shale has cost OPEC dearly. The IMF estimates that the influential Gulf nations of Saudi Arabia, Kuwait, Qatar and the United Arab Emirates are losing out on $287 billion in oil revenue this year. Still, these four Gulf OPEC members withstood pressure to boost prices by cutting output. They have the luxury of having the lowest production costs in the world, estimated at between $2 and $10 a barrel. They can stay afloat at prices that others cannot. Saudi Arabia, Kuwait, Qatar and the UAE have also amassed huge rainy day funds. The countries' reserves stand at an eye-popping $2.4 trillion, according to the Sovereign Wealth Fund Institute. -- CNN Emerging Markets Editor John Defterios contributed to this report.